Our first issue is in production–behold a sneak peek of the proofs! Sit tight… in a few weeks, the finished product will be available for your enjoyment! Thank you so much! Yes, it has been quite a ride so far. 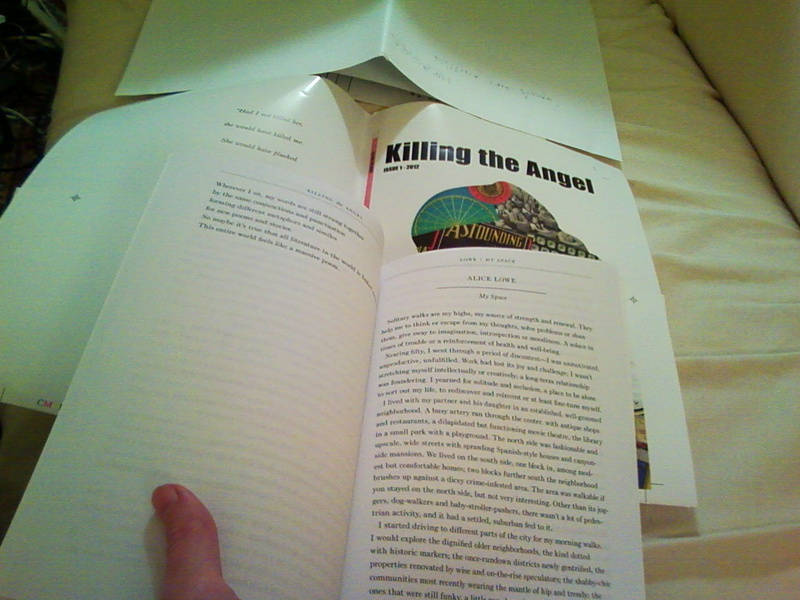 I can’t wait to send you your contributor copy. Your essay is so fantastic, and I feel so lucky that it’s in our first issue!